Michele Stegman stopped by to answer some intimate details about her life and her book. Take it away, Michele! 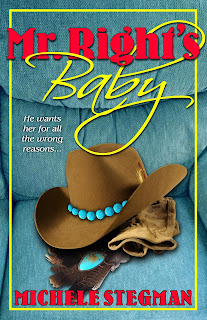 Michele- Mr. Right’s Baby, is a contemporary romance and was released in 2007 as an ebook, and in 2016 as a paperback from Mythical Press. Michele- Mr. Right’s Baby is a contemporary romance and it is the only contemporary novel I have written. All my other romances are historical. I never had any interest in writing a contemporary. But I was driving down the road one day and the whole plot for this book just popped into my head and I didn’t have any choice. I just had to write it. Mr. Right’s Baby has more of me in it than any of my other books, maybe because it is based on so many real life things that happened to me. Michele- Fortune’s Mistress is the first book I wrote that sold, but it was the fifth book I wrote. The other four are still in a desk drawer. I had so many nice rejections on those first four books, with personal notes from editors encouraging me and asking me to send them something else. At a conference, I inadvertently insulted an agent, but we cleared things up and she took me on and sold this book for me. Michele- I have always loved stories and reading. When I realized, at a very young age, that books were actually written by people, I wanted to be one of those people. I couldn’t imagine anything better than to have a book I had written on a library shelf and in bookstores. That is still the most rewarding thing about being an author. My books are in some libraries. Michele- When I was first starting to try to get published, I was sending out science fiction short stories. One rejection was a check off sheet. The space checked for the reason the story was rejected said, “This is not right for our magazine, but it is well written.” Whoever rejected the story had crossed out “but it is well written.” I thought how petty! Reject my story if it isn’t right for you, but do you have to add insult to injury? Were you having a bad day? Michele- Read, read, read. When someone critiques your story, listen without arguing or trying to defend what you have written. Take the parts that seem right to you and disregard the rest—unless people keep telling you the same thing. Then you might want to take a harder look at your story. If you still don’t feel that criticism is right, go with your gut. 1) I have a lot of interests. Besides writing, I am an artist and a member of a local art guild. I also spin and weave and am a member of a local fiber group. And I love music. I play piano for church. 2) I have always loved math and numbers. 3) Science classes were my favorite classes in high school and college. 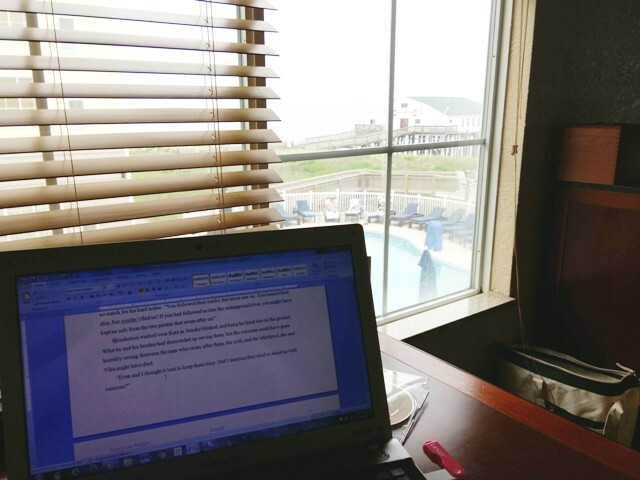 I started out writing science fiction but switched to romance when I took a writing class from a romance writer. Michele, what’s next for you? 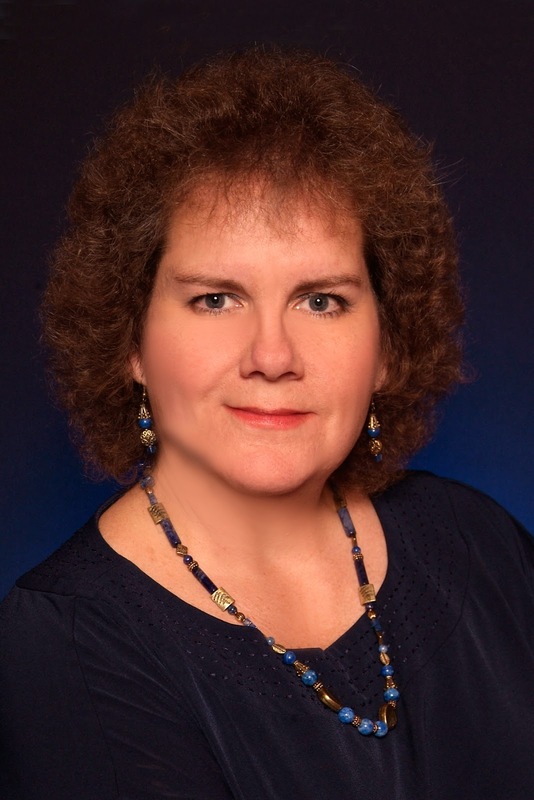 Michele- I am currently working on a historical western romance. It has been slow going, but my sister has agreed to help with research, so maybe I’ll get this thing written in 2017! He wants to find his child. Carly was put up for adoption without his knowledge or consent, and Adrian Wright is determined to get her back. 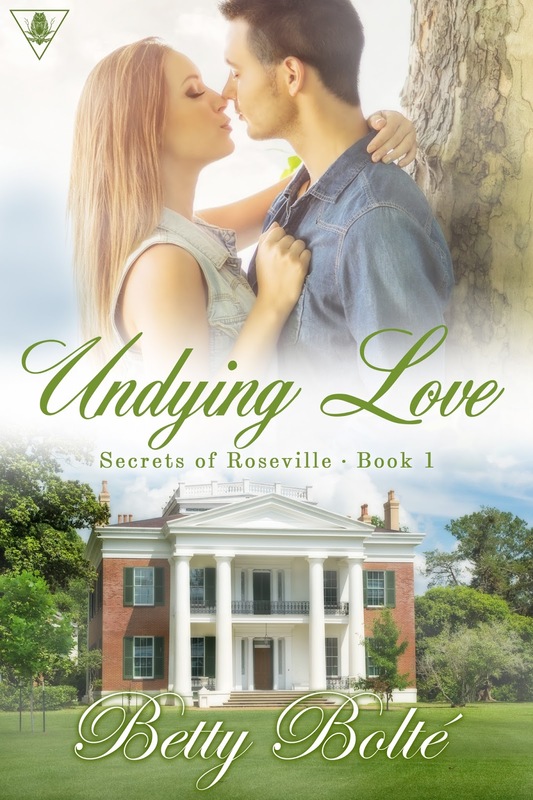 What he doesn't count on is an unexpected attraction for her now widowed, adoptive mother, Katie Simmons. But Adrian worries that the attraction he feels is more for his daughter than for Katie. Even more worrisome is how Katie will react when she finds out that the man who has been courting her is her daughter's natural father. Will she think he only wants to marry her to get his daughter without a lengthy court battle? 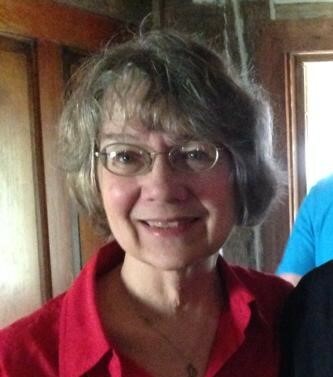 Michele Stegman has loved history all her life. When she was studying history in graduate school, one of her professors quipped that she put too much romance in her research papers. 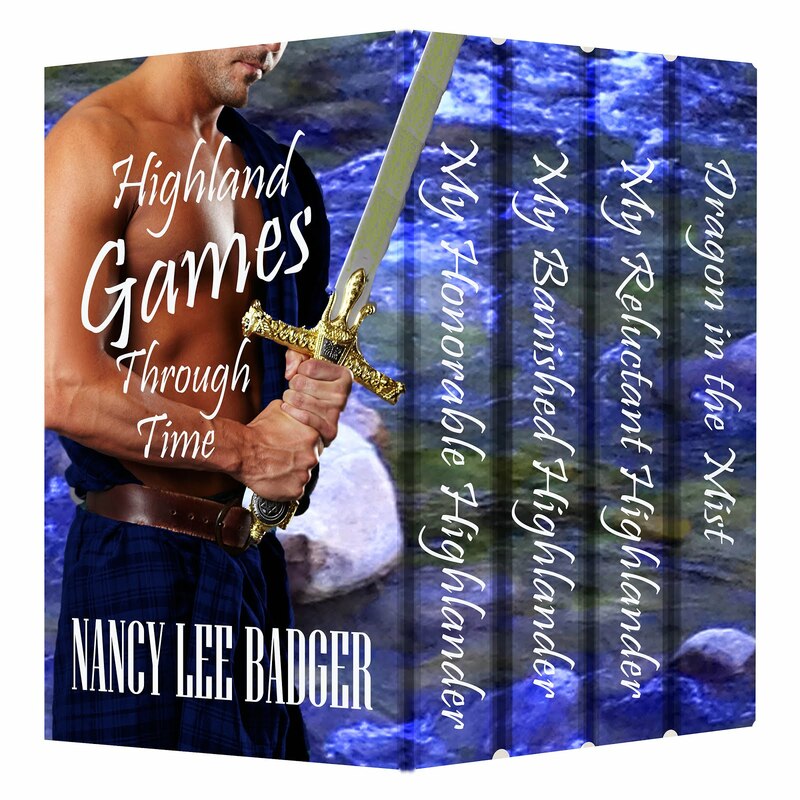 She decided to put in more romance and write historical romances. She lives her history every day in an 1840's log cabin where she spins, weaves, paints, and writes. Her Fortune series is following the adventures of the Fortune family through piracy and war in the 1700's. Conquest of the Heart takes place in England in 1067, just after the Norman Conquest. 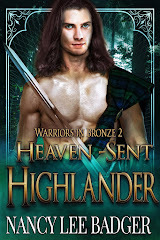 The heroine is a Norman and her people conquered his country. How can they find trust and love? I met author Renée Filippucci-Kotz at a meeting of my local writer's group, the Triangle Association of Freelancers. When I heard that she had recently published her first book, I wanted to learn more. 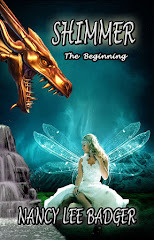 I wanted to write books for children since working with foster children in the late 1980’s. 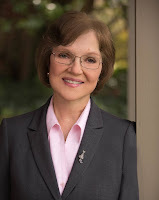 In addition, I am a long-time volunteer for the Wake County Animal Center. Cassandra, the inspiration for AJ’s Wish joined my family in 2009. AJ loves animals. She enjoys playing with her grandma’s pets and the pets of her friends, but her greatest wish is to have a pet of her own. After AJ and her family watch a TV program about homeless animals in shelters, AJ asks her parents for a pet. When they say no, AJ sets out to prove she is responsible enough to care for an animal. Note: This bird rescue excerpt from the book actually happened when Ms. Filippucci-Kotz was five years old. AJ loved to visit her grandma’s farm. There were two cats on the farm who would not go near anyone—no one, that is, except AJ. AJ fed them, and they trusted her. They even let her pet them. AJ named one Blackie because he was black and the other Graybe because she was gray. One morning, AJ heard a bird screeching. She ran outside and found a bird between Graybe’s paws. Without thinking, AJ reached down and plucked the bird free. “Naughty kitty!” said AJ as Graybe meowed and ran under a bush. The bird didn’t wait a second and flew away into a nearby tree. What is next for you, Renée? I plan to write a series of books about Amelia Jae, more commonly known as AJ. Pepper’s Misadventure is soon to be the second book in the series. Renée Filippucci-Kotz has loved books since she was a child. Going to the library with her parents and brother was a favorite pastime. Renée has been telling stories to children since she began babysitting around age eleven. 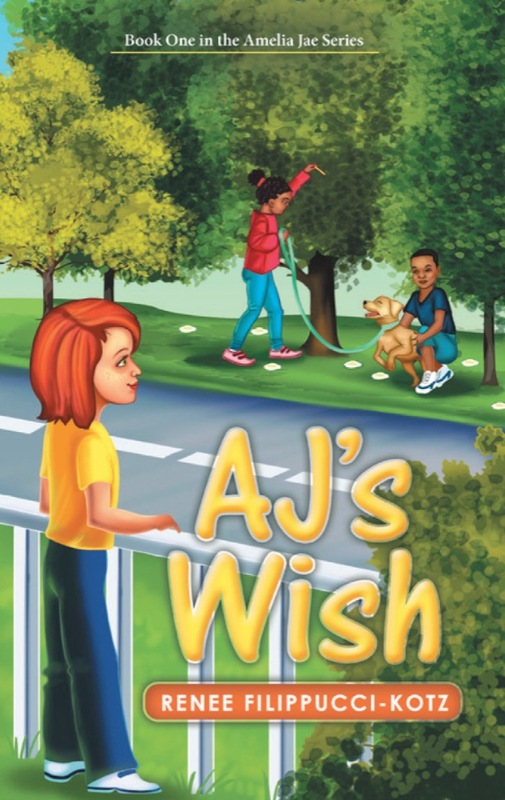 AJ's Wish is her first children's chapter book. Growing up Renée and her family had a variety of animals including gold fish, dogs, turtles, a cat, and a rabbit. In 2001 she began to volunteer at her local animal shelter, the Wake County Animal Center. Renée currently produces videos of their pets in foster homes and takes photographs of animals in the Center for their web page. She also produces videos for various rescue organization to help with their adoption of animals into permanent homes. Ms. Filippucci-Kotz lives in North Carolina with her husband, Art, two dogs and a cat named Cassie, the inspiration for AJ’s Wish. Betty Bolté agreed to stop by to share interesting details about her book, and her future plans. Please welcome her! 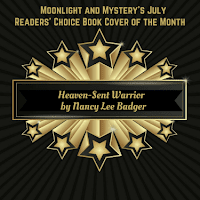 Thanks to Nancy for having me on her blog today! 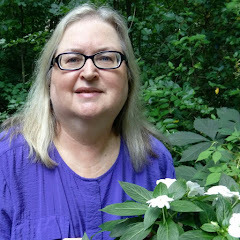 I’ve been writing all my life, making it my profession back in the 1990s with nonfiction writing and technical editing while I learned to tell fictional stories. 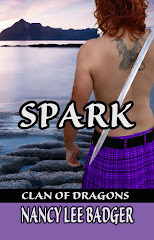 I write both historical fiction/romance and paranormal romance. Undying Love is a re-release of my first sold novel, and after changing the storyline a bit and refreshing the title and cover is the first book in a new supernatural series I’m publishing featuring ghosts and witches. I envision at least 5 other books in the series. The next book, Haunted Melody, will release in March, with the third book planned to release in early June. I love to share my stories with readers and to hear from them, so please feel free to contact me at betty@bettybolte.com. Happy reading! It kind of reminds me of Yoda. 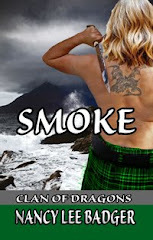 Anyway, I will soon release SMOLDER, Book #3 in my Clan of Dragons series. I am working on a prequel to the series, a novella that will add a bit of magic. 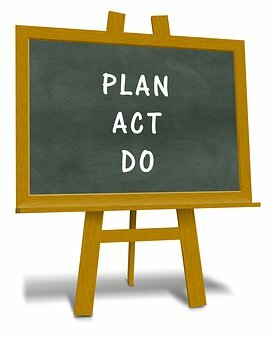 As the newly elected president of my local RWA chapter, I have embarked on a higher path to help lead others toward their goal to succeed as writers. Wish me luck!